On arrival, you will be met and transferred to your Avalon ship. Active: Join your Avalon adventure host for an early morning jog in Remich on the banks of the Moselle River in beautiful wine country. Classic: Join a history-focused Roman Trier guided tour to learn more about the history of Roman civilisation in this Moselle River city, and visit the ruins of a 20,000-seat amphitheatre, and imperial baths. Active:Join your Avalon adventure host for a guided hike to nearby castle ruins. 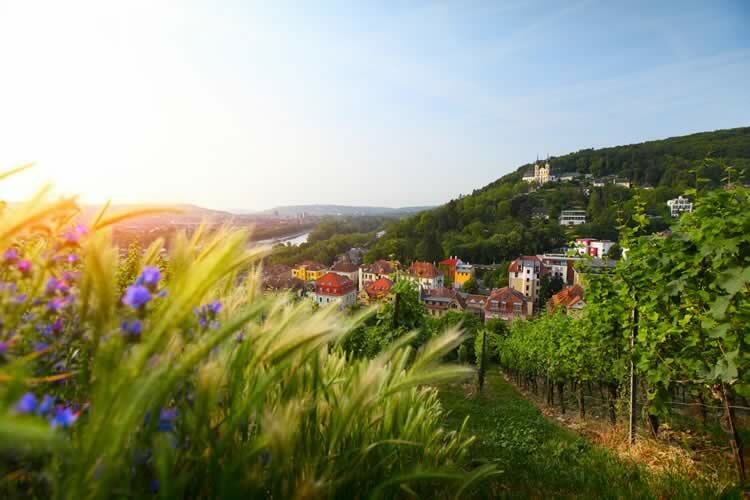 Discovery:Join a wine tasting to experience the tradition of legendary German wine making. Active: Take an open-air cable car ride to the Niederwald Monument. Ride or walk back down through the vineyards. Discovery: Based on your departure date, enjoy either a coffee tasting or a wine tasting. Classic: Join a guided walking tour of a picturesque Bavarian village. Classic: Take a guided sightseeing tour of the “Pearl of the Romantic Road” with its Old Main Bridge, towering fortress, and baroque Bishop’s Residenz—with the largest known ceiling fresco. Bamberg: Take a guided walking tour of the former home to imperial dynasties, and see its Romanesque cathedral, Old Town Hall, and seven hills crowned with churches. Classic: Take a guided city walk to visit Hradčany Castle grounds; see St. Vitus Cathedral, and Astronomical Clock. Take time to mingle with the locals and be mesmerised by street performers in Wenceslas Square, or browse the market stalls at Charles Bridge. Consider sampling delicious plum dumplings and traditional Pilsner Lager beside the Vltava River. Afternoon tea with cakes and sweet treats; a choice of teas and coffees throughout the day.